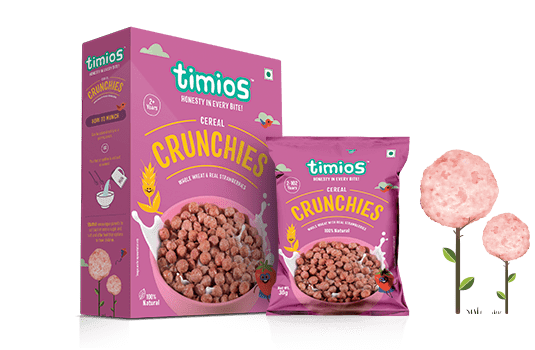 Timios Cereal Crunchies- Healthy Breakfast for Kids with strawberries. A perfectly balanced cereal for your little ones. 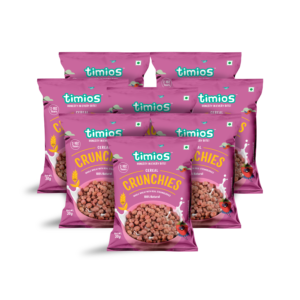 Timios Cereal Crunchies are made from whole grains with real strawberries. Get your kids the nutrition they need to get ahead during the day. 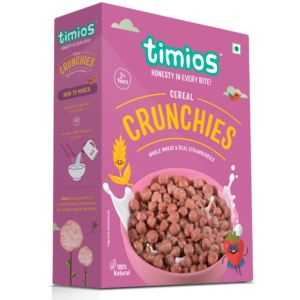 Timios cereal can be had with milk or directly.